A malware research team has discovered a new piece of Mac malware that reportedly affects all versions of MacOS and is signed with a valid developer certificate authenticated by Apple (via The Hacker News). The malware has been dubbed "DOK" and is being disseminated through an email phishing campaign which researchers at CheckPoint say is specifically targeting macOS users, making it the first of its kind. The malware works by gaining administration privileges in order to install a new root certificate on the user's system. This enables it to gain access to all communications between the host Mac and the internet, including traffic flowing through connections encrypted with SSL. The initial email pretends to be informing the recipient of inconsistencies in their tax return and asks them to download a zip file attachment to their Mac that harbors the malware. Apple's built-in Gatekeeper security feature reportedly fails to recognize it as a threat because of its valid developer certificate, and the malware copies itself to the /Users/Shared/ folder and creates a login item to make itself persistent, even in a rebooted system. 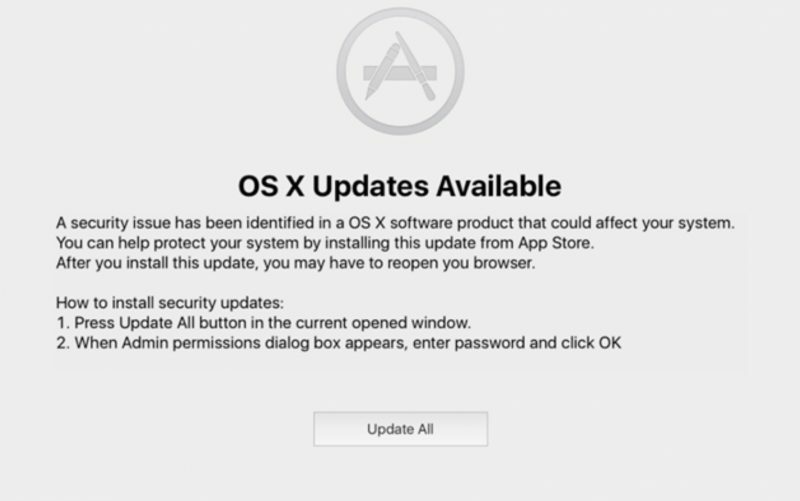 The malware later presents the user with a security message claiming an update is available for the system, for which a password input is required. Following the "update", the malware gains complete control of admin privileges, adjusts the network settings to divert all outgoing connections through a proxy, and installs additional tools that enable it to perform a man-in-the-middle attack on all traffic. 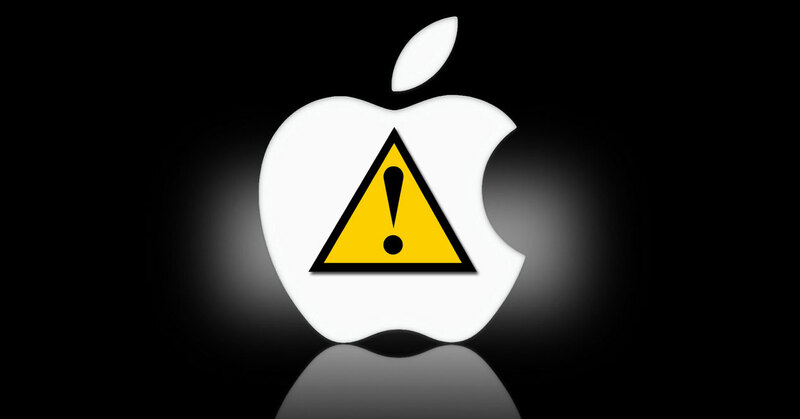 According to the researchers, Mac antivirus programs have yet to update their databases to detect the DOK malware, and advises that Apple revoke the developer certificate associated with the author immediately. Back in January, researchers discovered a piece of Mac malware called Fruitfly that successfully spied on computers in medical research centers for years before being detected. The latest discovery of malware, which appears to target predominantly European users, underlines the fact that Macs are not immune to the threat as is sometimes supposed. As always, users should avoid clicking links or downloading attachments in emails from unknown and untrusted sources.